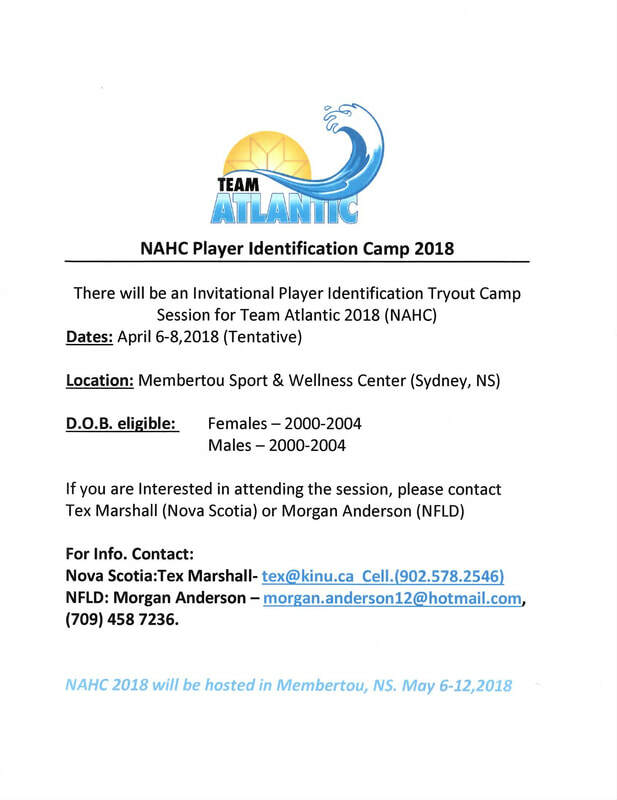 Tryouts open to registered Female Hockey Players on the West Coast of Newfoundland that are born in the years 2001, 2002, 2003 and 2004. SHUT OUT HUNGER...............LETS HELP OUR LOCAL FOOD BANK. 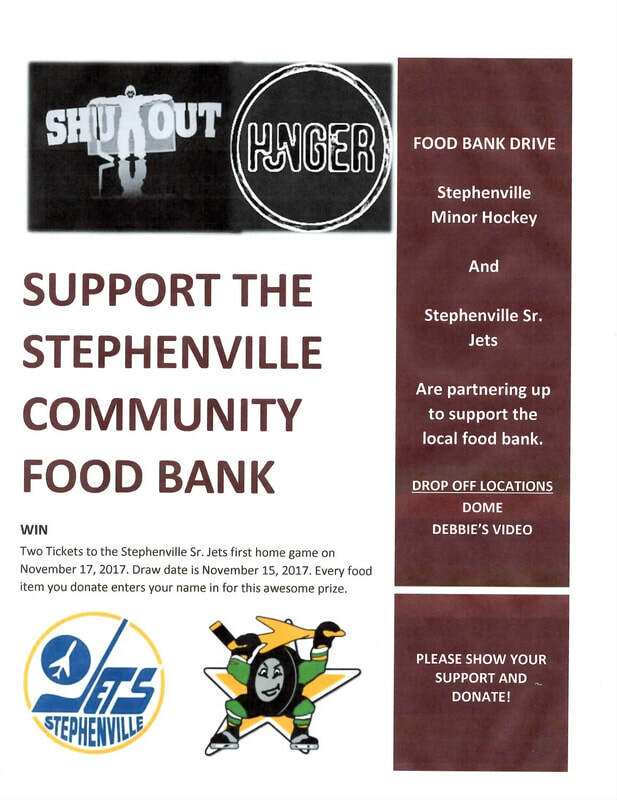 For each food item you donate your name will go in for a draw to win two tickets to the first Senior Jets Game this season... Thank you to the Senior Jets for donating the tickets. We will set up some grocery carts at the dome tap your name on a piece of paper and tape it to your item. Every little bit helps. Debbies Video will be collecting food items for us as well. It gives me great pleasure to announce that Jamie Brake will be the Head Coach for the 2017/18 Minor Midget team for Western. Jamie as coached this team for the past three years and I look forward in working with him again this season, All other team staff members will be announced after the tryouts are completed. Tryouts for this team will be on Saturday, October 14th and Sunday, October 15th, at the Corner Brook Civic Centre. Second weekend may be used for practice depending on numbers. More details on tournaments will be discussed at the tryout meeting for parents. Tryout #1 Corner Brook Civic Centre. Cost is $100.00 which will include both try outs. Due at the registration on Sept 17, 2017.
at the Corner Brook Civic Centre. Gerald Morey will be the head coach for the Team this year. Gerald brings a lot of experience in Coaching at the AAA Level. It is important to note that not all players will be successful in becoming a rostered player but may be successful as an affiliate player. An affiliate player is eligible to practice with the team, travel and play with the team when an extra player is needed. 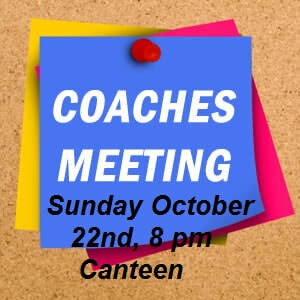 Assistant coaches, Trainers, and Director of operations will be announced once the team is picked. Tryouts will be held in two phases. It is that time of year again. The Western Warriors Bantam Female AAA will begin Try outs on Sept 16 and again on Sept 23. Please pass this email along to any 2003 and 2004 female hockey player on the west coast. Tryout fee is $100.00, this includes both sessions ( to be paid at registration on Sept 16). Please bring running shoes and warm up clothes. Please pre-register by emailing Robert Major: robert.major@nf.sympatico.ca. What do I need to bring with me when registering my child? Minimum 1st payment (registration form will not be accepted without this payment). (Sept. 29 - Oct. 2, 2016). Please visit the link below for details. As well, we would like to announce that SFE Hockey Program will be making a monetary donation to the SMHA, we are excited about our partnership. Please bring both a light and dark jersey - 2nd tryout will be announce at a later date. The 2016/2017 Western PeeWee AAA Kings try-outs will be held on Saturday September 17 and Sunday September 18 at the Civic Center in Corner Brook. Try-outs are open to any eligible player born in 2004 or 2005 from the Western Region. Registration fee is $80.00 per player and must be paid in full before the first session. If interested in tryouts, please send an email to Catherine Dinn at cattydinn@yahoo.ca . Please include players name, date of birth, position and hometown. Please email bonnie.knott@hotmail.com to pre-register. Tryouts open to Western Female Hockey Players born in 2002 and 2003.